This article was recently published by Ideas for India. It is authored by Camille Boudot from IFMR LEAD, and Amy Mowl. 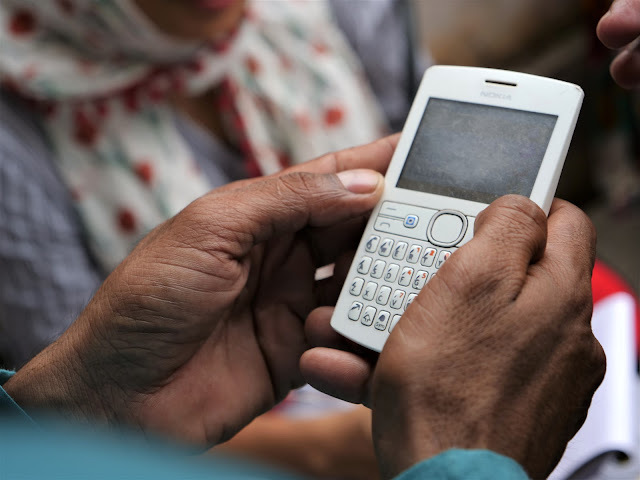 The Indian government is promoting the Jan Dhan Yojana, Aadhaar and mobile banking – or the “JAM trinity” — as the pathway to financial inclusion. But are banks capable or even willing take on their role in this ambitious agenda? Based on a field study in Chennai, this column highlights the range of costs and constraints imposed by banks on customers attempting to enter the formal financial sector.